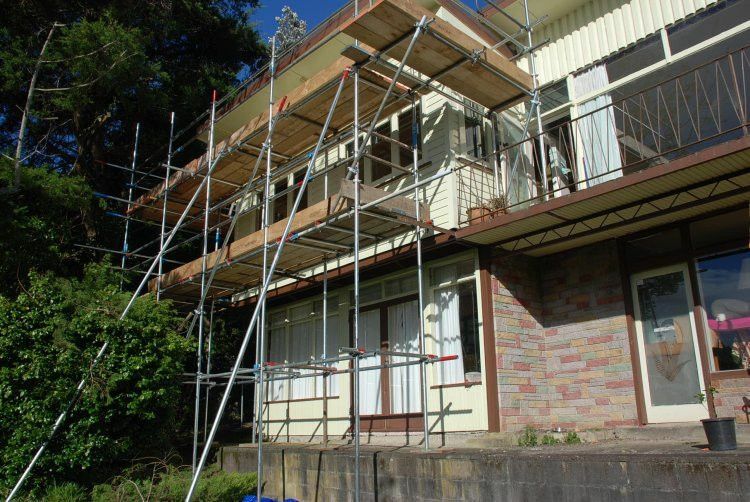 Residential from home handyman to license building practitioners we have been there to support anything from access scaffolds for unblocking spouting to scaffolding for total home rebuilds. Not every home is the same and not every property is level so every alteration to your home that involves scaffolding can differ. The more common home alterations we see are roof replacements, room extensions, deck alterations, additional storey and cross lease builds and whether you are a classic Kiwi DIY person or you go through a licenced practitioner we can work alongside you and provide a scaffolding solution to help you achieve your goal.